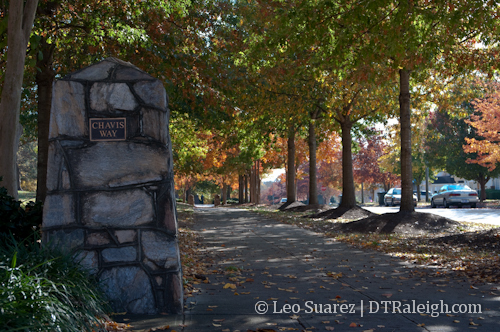 Chavis Way, entrance to the greenway off the 500 block of East Martin Street. 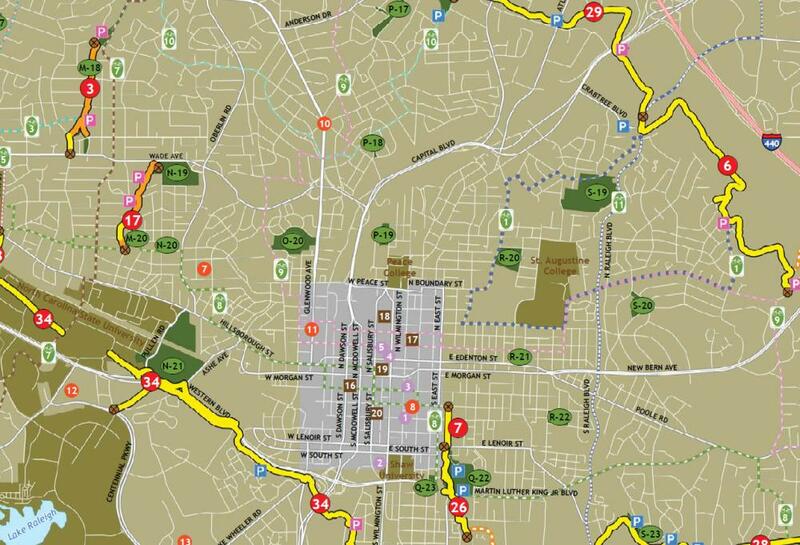 I just did some online searching for information regarding the Raleigh Greenway system. It’s pretty sad that there isn’t an informative, well designed page dedicated to educating people on the expansive network of trails that go all over Raleigh. If you know of one, PLEASE share it. The city’s website has only a small blurb about it here and you can download pdf maps of the parks and trails too. (links below) The maps are not up to date and the enormous file is cumbersome to navigate without a gigantic, high-resolution monitor. The best resource out there is a real map of the network which you should be able to pick up at any bike shop around town. The adventurous will learn by just jumping onto the greenways themselves and picking them up as you go. The southern portion of downtown, highlighted in purple in the center, has pretty good access to the greenway trails running along southern Raleigh. If you work your way into Boylan Heights, West of downtown, you can get to the trails that run along Western Blvd very easily, marked by #34 on the map. This is a perfect way to get to Centennial Campus and the rest of NC State University without battling car traffic. Trail #7 begins on Martin Street to the east of downtown. 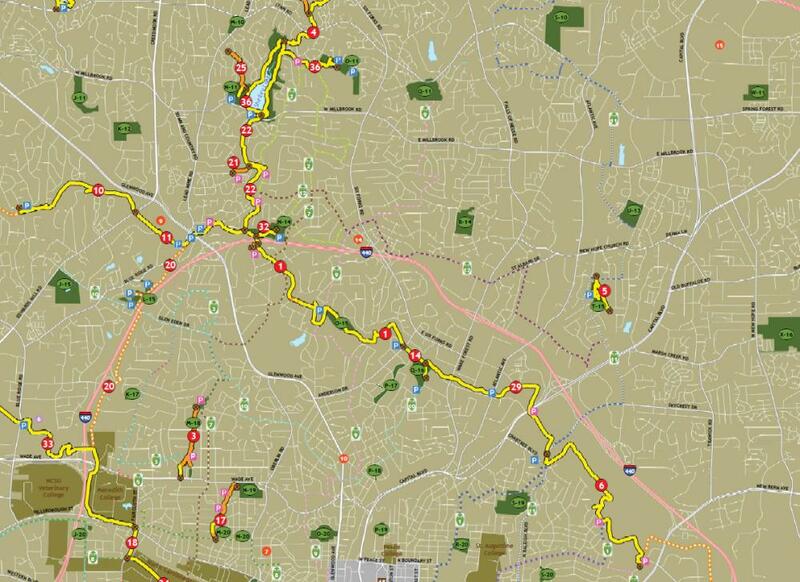 This trail will easily get you to many different parts of southeast Raleigh. It is possible to use this trail to get to the NC State Farmer’s Market while heading east weaves through secluded woods and wetlands. But what about going north? This is the trail to get to if you want to ride out to North Raleigh. I went shopping once at Crabtree Mall, getting there by bike on the greenways. Also, North Hills is a quick detour on Lassiter Mills Road but I’ve never tried it. 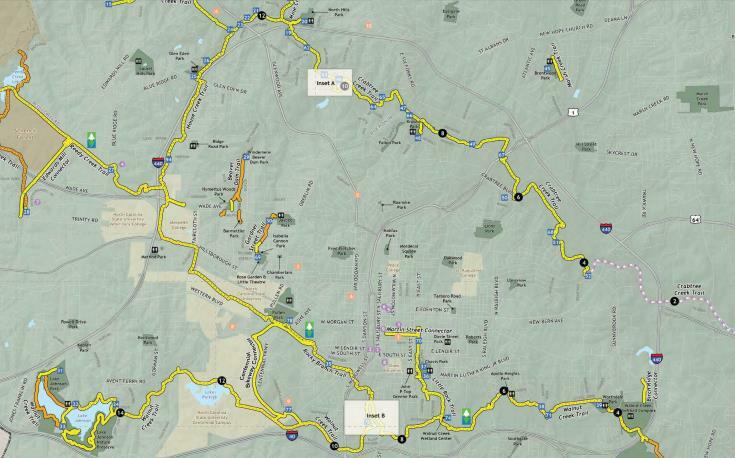 Conversely to the southern trails of Raleigh, the northern trails are harder to get to and is a little intimidating to the average rider. 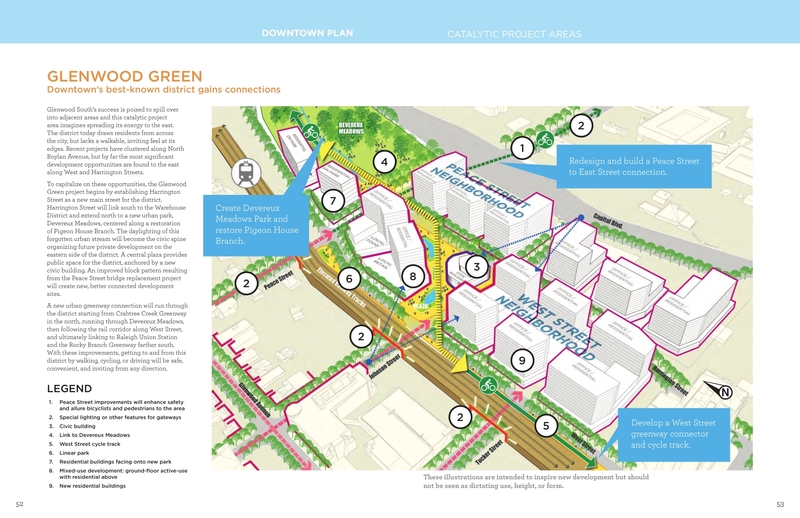 That may change in the future as a few ideas are being thrown around to run a greenway right through the middle of downtown. 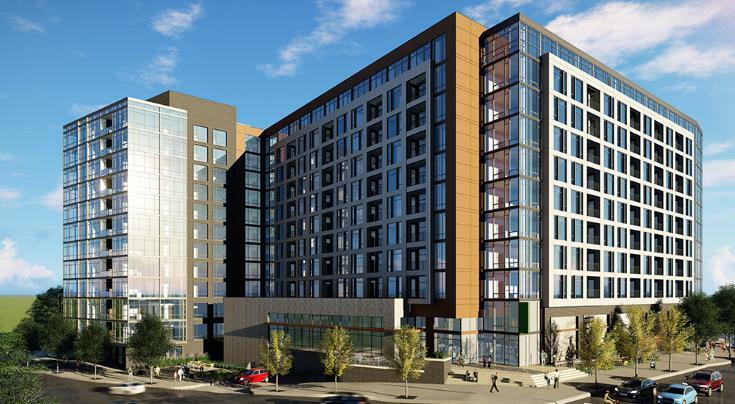 Right now, there are two developments that Raleigh Connoisseurs like yourselves should be aware of; the South West Street extension study and the Capital Blvd corridor study. We will get into the specifics of those topics, especially the West Street extension because I haven’t mentioned it here on RalCon as of today, at a later date but for right now let’s look at where the word ‘Greenway’ comes into play here. 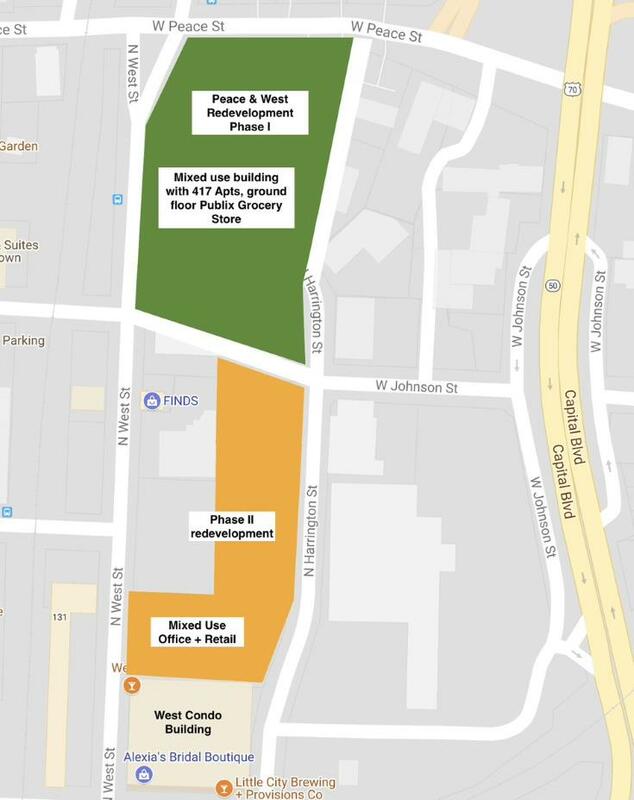 In short, this document has some great details on how planners are thinking about having West Street, which currently dead ends at the railroad tracks after crossing Martin Street, connect to W. Cabarrus Street to support the future Union Station. 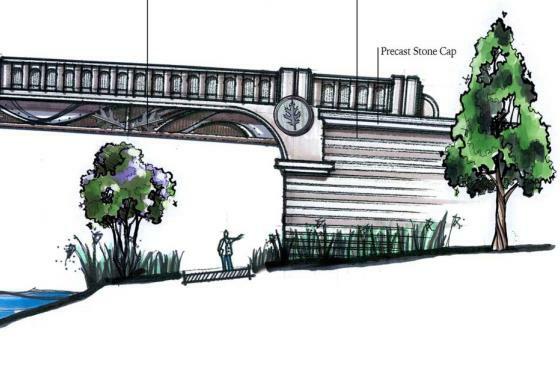 A planned greenway is drawn up, running along West Street and ending at the current trail near Lake Wheeler and South Saunders Street. Picture below. 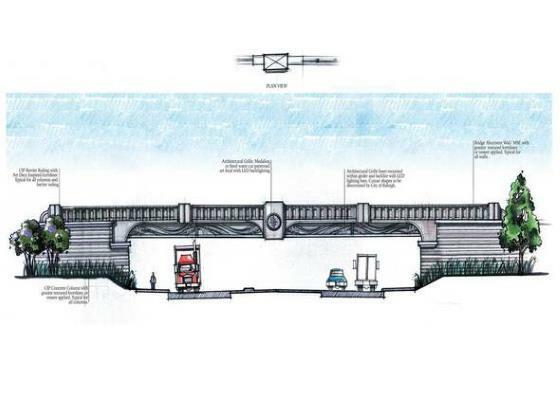 This portion will most likely be much more urban then the other trails around the city and the documents suggests that the greenway will be implemented with wider, multi-use sidewalks. 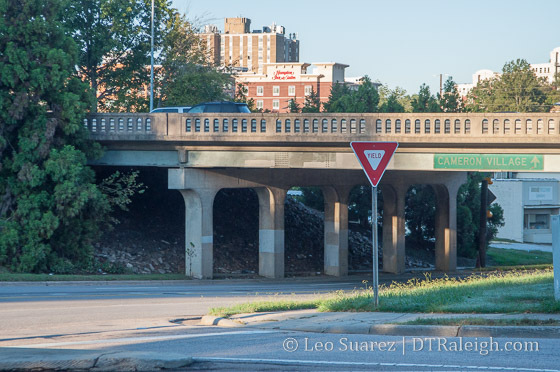 The Capital Blvd corridor study has talks of a possible greenway as part of the new additions to that area. Jim Belt of the Raleigh DLA wrote up a great review of the recent workshop and mentions that a greenway route is on the table. 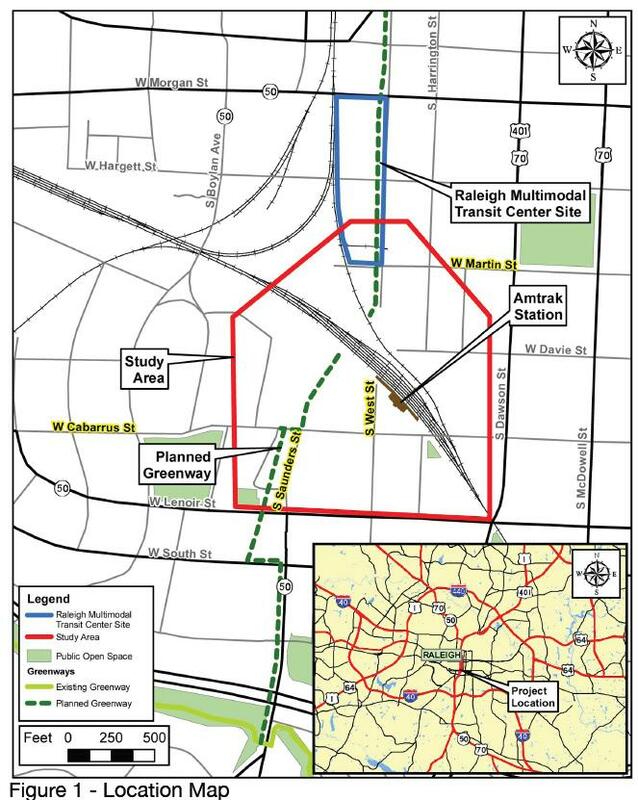 This map shows what a connection from the existing trail on Raleigh Blvd to downtown Raleigh could look like. The trail ends near the intersection of West and Peace Street but hopefully can be shot straight down West Street and into Union Station. 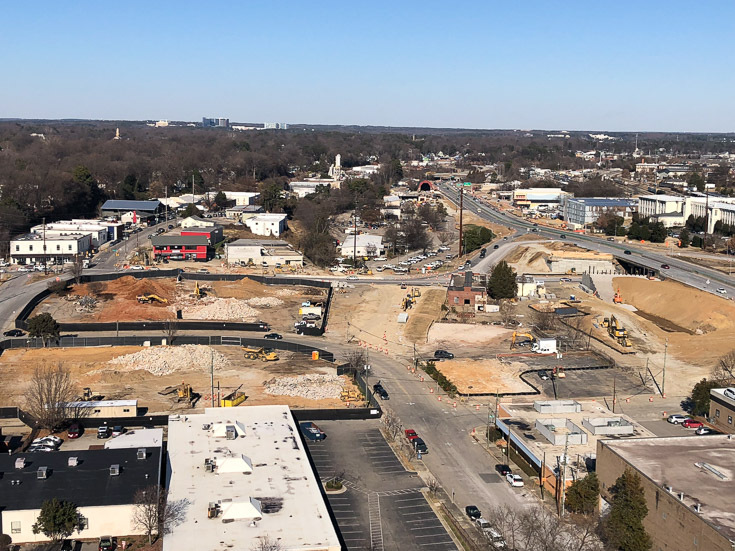 If you add a greenway trail along the Capital Blvd corridor and another along the West Street extension, we now have penetrated downtown Raleigh with a trail and the rest of the network is easily accessible in all directions. Running it right by Union Station is a huge plus for the future of alternative transit around Raleigh as well.